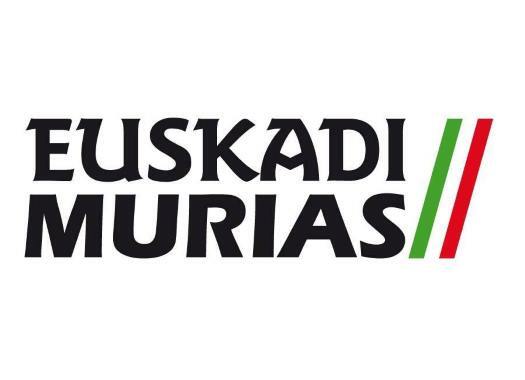 Euskadi-Murias has already chosen the riders that will take part in the Challenge Mallorca. Ten riders will form the rosters that will participate in the different events of the competition. The Challenge Mallorca is a series of individual races that will be held between the 31st of January and the 3rd of February. Three of the four races will be suitable for climbers or puncheurs while the remaining one will be for the fast men. The Spanish team goes to the event with the objective of getting the best results in all the terrains. "We travel to Mallorca very happy and looking forward to competition after the concentration in which we saw good results in (Mikel) Bizkarra and the young riders Oscar (Rodriguez) and (Sergio) Samitier," said Euskadi-Murias' rider Enrique Sanz. "Personally, I am very motivated with the prospect of the sprints and working with Dani Viejo, who I expect to know better so we can work together and play a good role."